From experiencing delicious food and making the most of the beautiful outdoor locations, to enjoying the welcoming local culture, there are many ways to live a happy and healthy life as a new arrival in Mexico. The country, which has a population of around 130 million, is highly rated by expats. HSBC’s 2018 Expat Explorer Survey ranks Mexico at 16th overall, comfortably above both the United States (23rd), and the UK (22nd). A key sign of a country’s forward-thinking nature is how it deals with environmental issues. Mexico City is ranked in the top half of the Green City Latin American Index. This can be in part down to the highest level of energy efficiency of the 17 surveyed cities, only using 0.3 gigajoules of electricity to generate US$1,000 of GDP compared to a regional average of 0.8. An expat’s experience of the Mexican climate is likely to be positive despite it varying greatly depending on which area of the country they are living in. The country is divided by the Tropic of Cancer, making the southern regions typically warm year-round and the north more variable, with extremes of hot and cold depending on the season. Summer temperatures in the north can reach 100ᵒ Fahrenheit (38ᵒC), dropping to 40ᵒ degrees (4ᵒC) during the winter in the mountain regions. For a blend of modern culture, natural beauty and rich history, Mexico has much to offer expats looking to give their lifestyle an invigorating boost. Spanning close to 2 million sq. km, Mexico is vast. With so much to explore, there is no excuse for not getting out into nature all year round – just be aware of the rainy season, which can fall between May and November depending on which region you are living in. Walking is a popular way to discover the countryside, and while cycling is not traditionally common as a mode of transport, it is becoming increasingly widespread. Sport is a very popular pastime, both participating and spectating. As with many South American nations, football is a national passion, with teams playing in towns and cities across the country every weekend. Alongside tennis, swimming and hockey clubs, outdoor activities including cycling and hiking are great ways to keep fit, meet new people and experience the local scenery. The cities of Mexico are modern, metropolitan, and rich with culture. Many expats are drawn to Mexico City, home to both the Museum of Modern Art and the Soumaya Museum. But unlike many major cities around the world, one of the real charms is the people’s friendly and welcoming nature towards visitors. Many events throughout the year involve colourful street parties across the country. 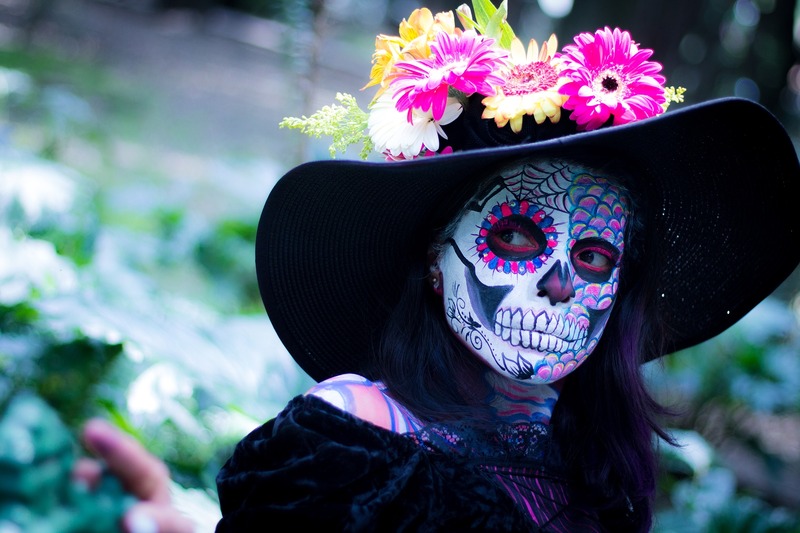 Alongside Independence Day on September 16th and the Day of the Dead on November 2nd, towns and cities also have celebrations for their respective patron saints. These events are a great opportunity to discover local food and enjoy live music. While the level of pay is lower in Mexico than the US or UK, so too is the cost of living. Expats moving from the US to Mexico can expect to pay an average 77% less for housing and 61% less for groceries. In addition to less pressure on your pay packet, the culture of Mexico encourages a slower pace of life, allowing for an improved work/life balance. Mexico also fares well for general happiness, placing 24th in the 2018 World Happiness Report above Brazil, Argentina, Singapore, Spain and Italy. In addition, Mexico placed 10th for immigrant happiness. 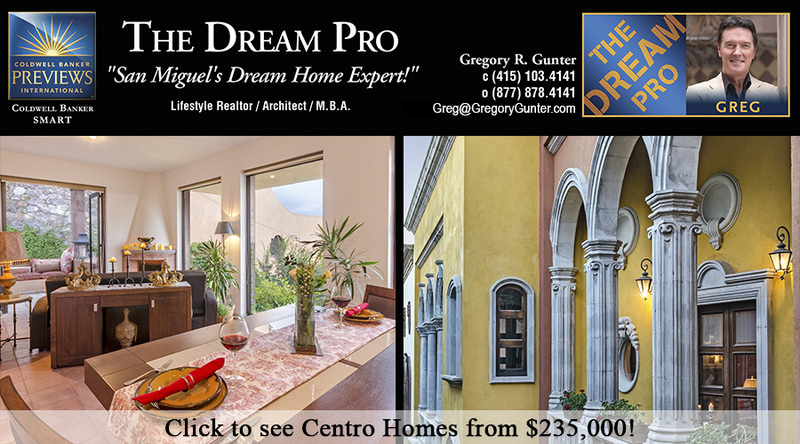 This demonstrates not only that Mexico is an excellent location for expats, but that those who do make the move should enjoy a high quality of life. While major cities hold a large number of English-speakers, to really become involved in the local culture it is vital to learn Spanish. Not only will this help you move out of your comfort zone, you will be able to experience the ‘real Mexico’ rather than seeing it from a distance through an ‘expat lense’. The traditional Mexican diet, while flavourful, can easily be very healthy. With many major cities around the world, fast food and supermarkets are widespread, but so are specialist shops and markets, where locally produced goods are in strong supply. Not only can locally-sourced food work out cheaper, it offers a much healthier option than processed foods and is a great way to break old habits. Tostadas – toasted, bowl-shaped tortillas, which can be filled with a range of healthy ingredients including beans, chopped avocado and tomato, sliced lettuce, grated cheese and salsa. 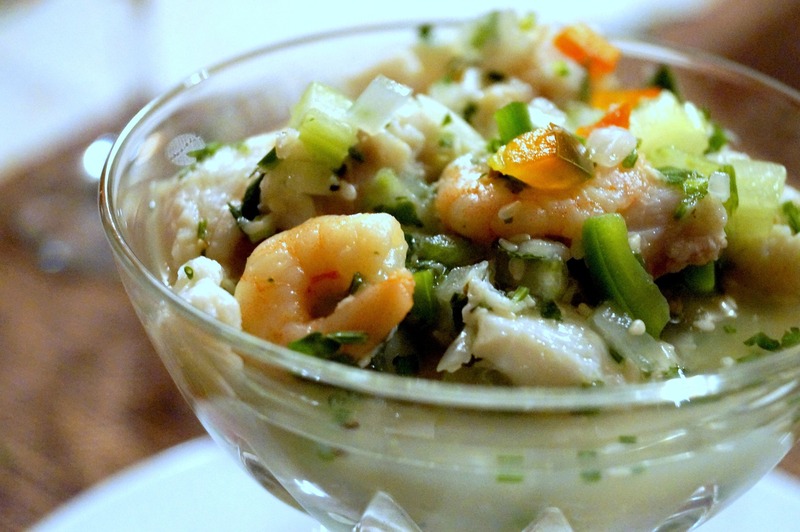 Ceviche – a simple seafood dish made with fish cured in lemon juice and seasoned with onions and spices. 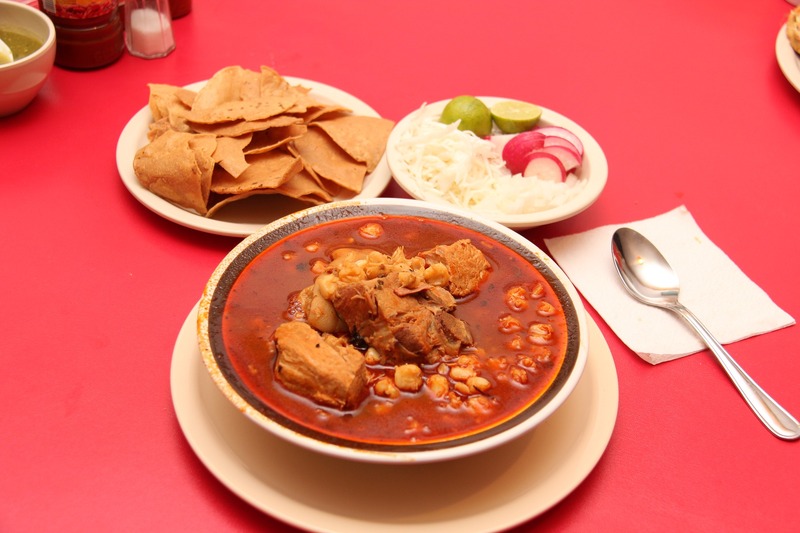 Pozole – a traditional stew. Made with hominy and meat, it can be garnished with cabbage, radish, peppers and avocado. health. Mexico has provided universal health coverage since 2012, subsidising health care for all Mexican nationals. The World Health Organisation’s (WHO) ranking of the best health systems rank Mexico at 61st and the Global Health Observatory (GHO)’s 2016 data shows that the people of Mexico enjoy a life expectancy of 76.6 years, comfortably above the global average of 72 years. While the quality of care is generally considered to be good, private healthcare provides shorter waiting lists and high-quality facilities. Private hospitals expect cash payments that can later be recouped by the individual from their insurer at a later date, making it vital to ensure you have international health insurance and financial resources before travelling. A good indicator of the balance of value and quality offered by private care in Mexico is the increasing popularity of health tourism from America, who often pay 20-30% of the cost of the equivalent procedure at home. As well as keeping your physical health in check, you need to look after your mental health also. This is something that is all too important, especially when you’ve recently moved to a new country where things can get quite overwhelming. While there are public mental health support services available in Mexico, there are quite a few issues with the country’s public mental health services. This is mostly due to the shortage of trained professionals and a lack of high- technology equipment. If you do need mental health support, you may want to look into private healthcare options where the standard of care is generally higher. From experiencing delicious food and making the most of the vibrant culture, to enjoying a slower pace, there are many ways to live a healthy and happy life as a newcomer in Mexico.